On December 1 2009 a front-page investigative report in Haaretz revealed that Machanaim a US 501c3 tax exempt charity was funding the Task Force to Save the Nation and the Land (aka SOS Israel,) an Israeli NGO paying soldiers to refuse orders to move against settlements and settlers. On December 9 Coteret reported that SOS Israel had also begun paying soldiers bounties for dead Palestinians. On the same day, the Israeli Attorney General ordered police to investigate the NGO. 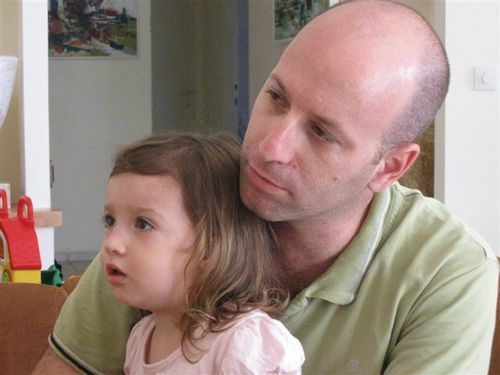 Progressive US bloggers, such as Richard Silverstein, have begun questioning the legality, morality and wisdom of continued tax exemptions for charities supporting settlementand radical right-wing activities. On December 16, the Forward’s Gal Beckerman reported that Machanaim was simply a front with a PO Box maintained by Rabbi Dov Wolpe, the head of SOS Israel, and that it was in violation of US tax law.